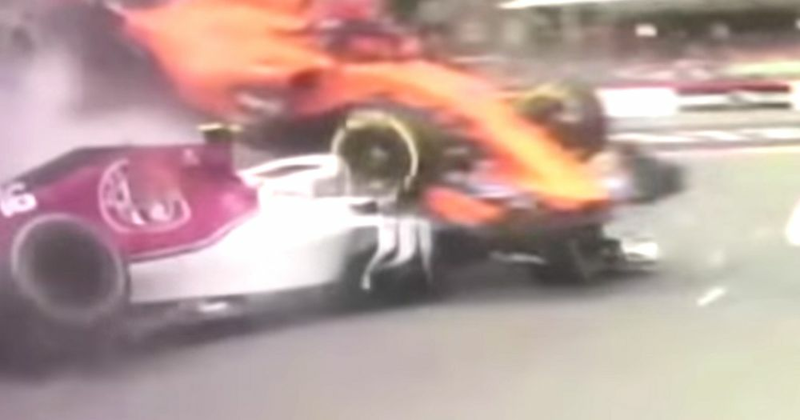 The first corner pile-up at Spa triggered by Nico Hulkenberg was incredibly dramatic. 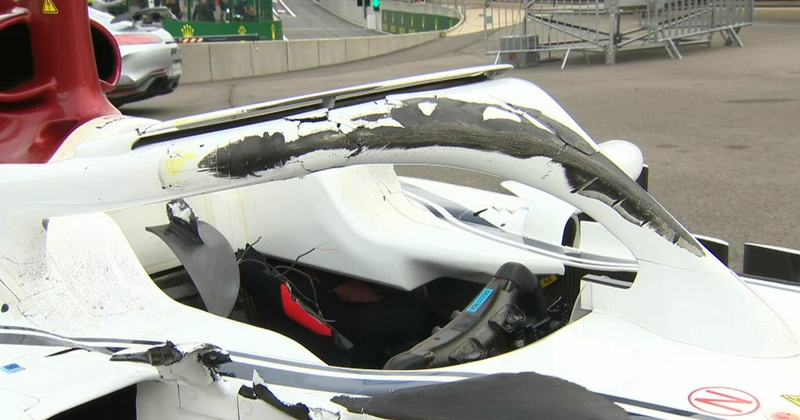 It looked scary enough as Alonso’s McLaren flew over the top of the Leclerc’s Sauber, leaving a load of tyre marks on the Halo, but it was an onboard shot from Brendon Hartley’s car which showed just how important a role the Halo appeared to play. It’s amazing news and it simply doesn’t matter that we don’t know whether the front wing would have caused any significant injuries or not. It’s far better to be uncertain in this instance than to have found out the hard way. For all the moaning at the start of the season, it seems many F1 fans have come to accept that the positive impact of the Halo outweighs its ungainly looks. 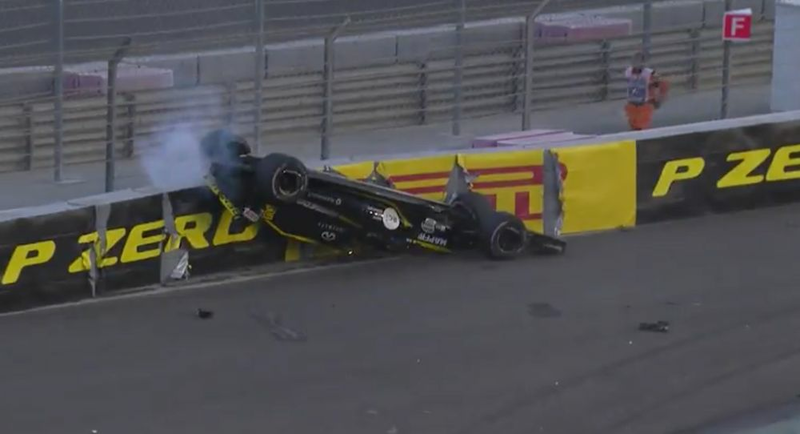 The one remaining concern was how it would affect a driver in the event that their car was upside-down and on fire - something Hulkenberg put to the test in Abu Dhabi. Unable to get out on his own, he had to rely on marshals to put out the fire and right the car while he was still in it. 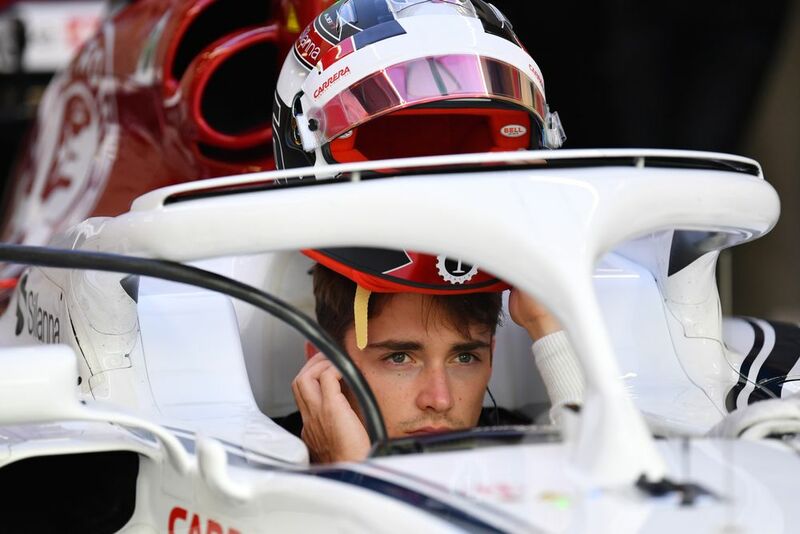 That instantly brought up more questions about whether the Halo had introduced another problem, though the FIA was quick to address it. Not only was leaving the driver in the car standard procedure even before the Halo but when the device was being tested, one of the scenarios was making sure that drivers can get out of an upside-down car. Plus, if there ever was a situation where a driver was trapped in a burning car, that’s a more controllable scenario for the trackside safety teams than bits of a car flying through the air in an accident. It’s a bit of a compromise, sure, but the findings from the Spa report show that it’s still a positive leap forward in terms of safety - and that can only ever be a good thing.